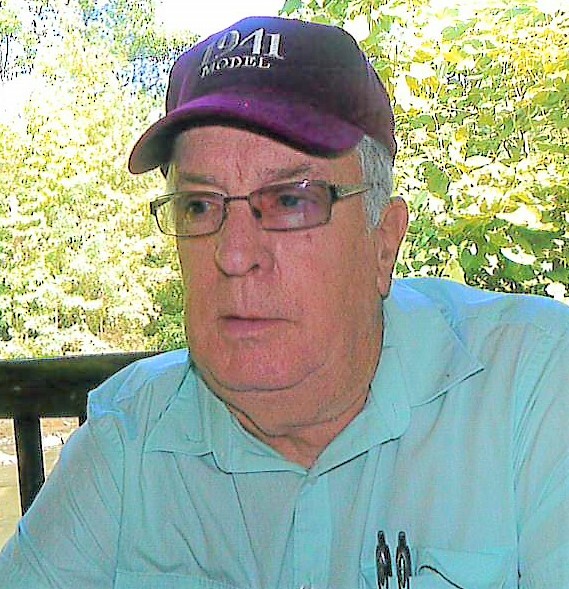 Belton Cunningham Horton, III, 77, of Albemarle, passed away Friday, April 12, 2019, at his home in Albemarle. He was born May 2, 1941, in Buncombe County to his late parents, B.C. Horton and Helen Parsons Horton. He was also preceded in death by his sister, Sylvia Bruce Horton. Belton is survived by his wife of 30 years, Tereda Furr Horton; sister, Barbara (Ray) Bellamy; three sons: Belton "Ben" (Lisa Powell) Horton, IV, Aaron (Lisa) Barbee, and Timothy Barbee; two daughters: Freda (Tony) Almond and Sandra (Rodney) Nance. He is also survived by ten grandchildren: Alana (Chase Eudy) Almond, Tony (Katelyn Seymour) Almond, Katie (Patrick Bready) Almond, Hayley Page, Samara and Rebekah Barbee, Sara Stanley, Ava Jean Horton, Joseph and Alexis Powell; and three great-grandchildren: Mason, P.J., and Pierce. Belton graduated from East Mecklenburg Class of 1959 and earned an Associates Degree in Applied Science in Business Administration, Management Major from Biscayne Southern College in Charlotte, NC. He proudly served his country in the United States Army as Captain during the Vietnam War Era. He worked at Home Depot on Albemarle Road for 12 years and also worked as a sub-contractor for Doug Hartsell & Company. Upon retirement, Belton worked part-time at the Stanly County Agri-Civic Center doing maintenance. He was a proud Christian and a full-blooded American! The family will receive friends Wednesday, April 17, 2019, from 11:30am -12:45pm at Hartsell Funeral Home in Albemarle. The funeral service will be held Wednesday, April 17, 2019, at 1:00pm in the Hartsell Funeral Home Lefler Chapel. Following the service, Belton will be laid to rest with military honors at Bear Creek Primitive Baptist Church Cemetery. Memorial donations may be made to the adult day program, CARE Cafe, P.O. Box 1022, Albemarle, 28002. Hartsell Funeral Home of Albemarle is serving the Horton family.